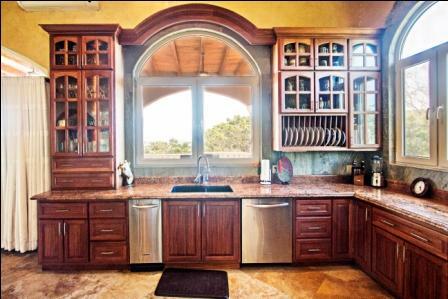 Elegance and craftsmanship combined with over 11,000 square feet of living make this perfect for buyers seeking value. 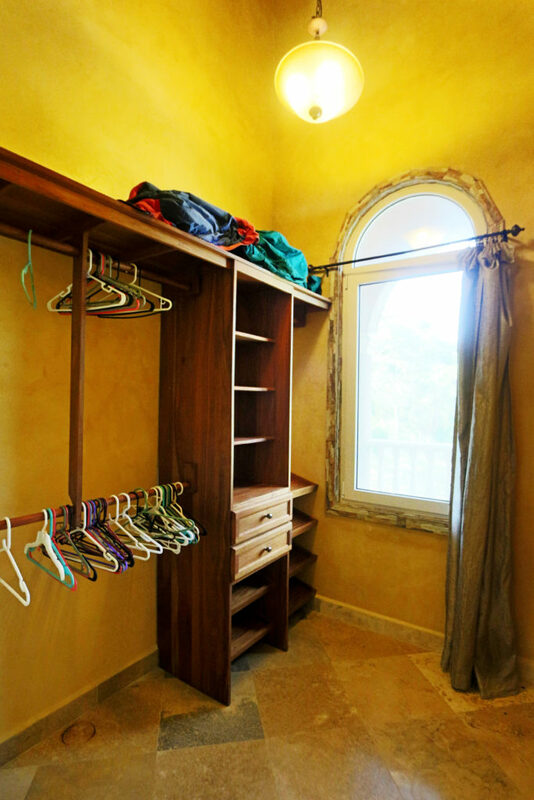 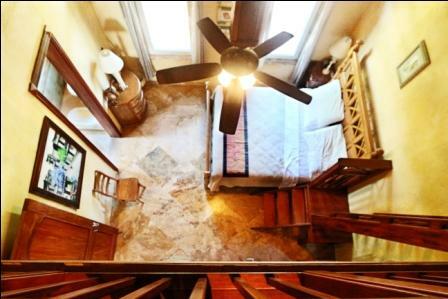 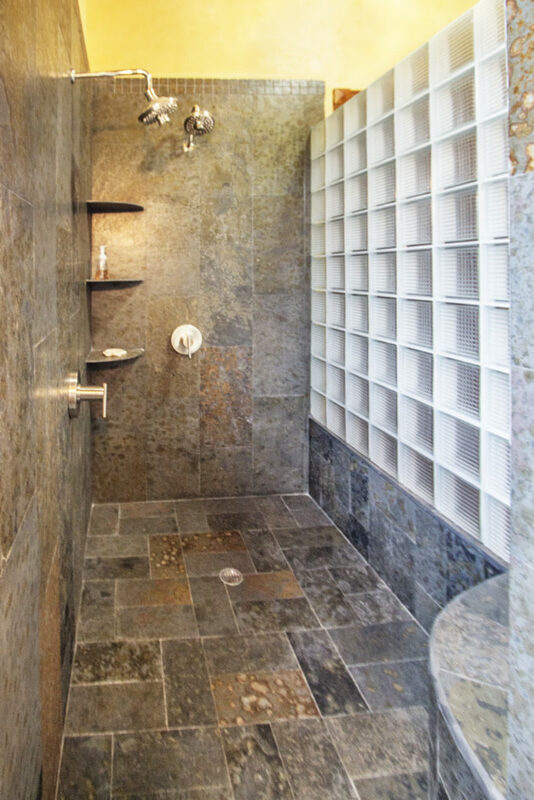 This luxury home is the definition of move-in-condition. 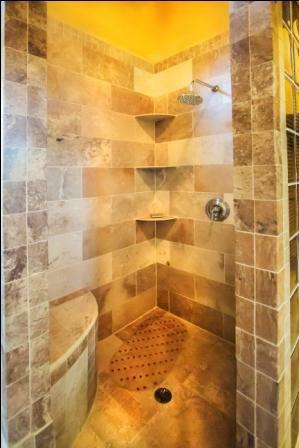 No detail has been overlooked. 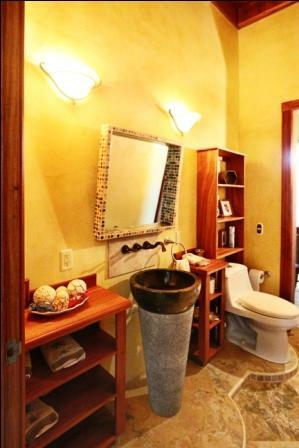 Every possible amenity is included. 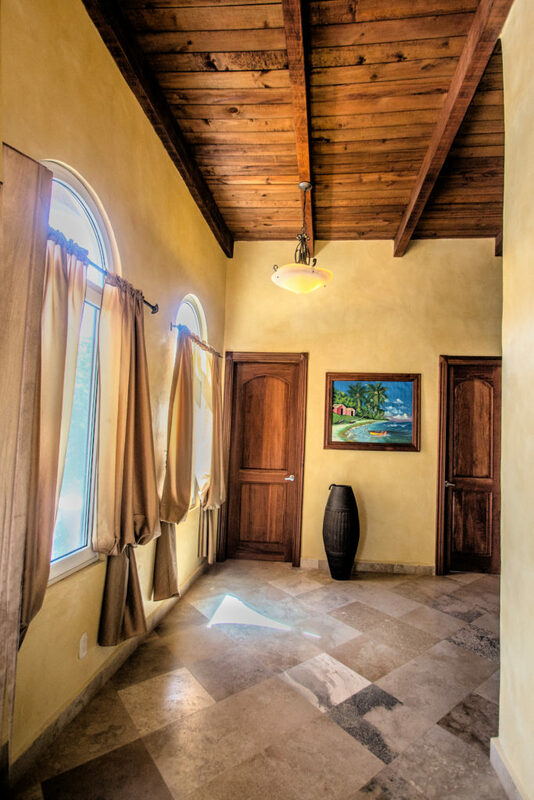 From top to bottom, this home was made with the highest quality material: all wooden features were crafted from Barbara Melote including the interior and exterior doors which measure 9 feet tall, all windows are German quality double glaze and travertine flooring and Italian plaster is all throughout. 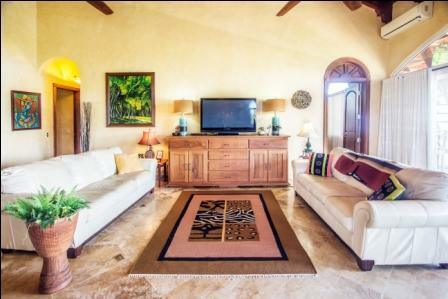 A tastefully decorated ground floor plan with 3 bedrooms, 3 1\2 bathrooms features 20 feet soaring ceilings with 4x8x20 wooden beams. 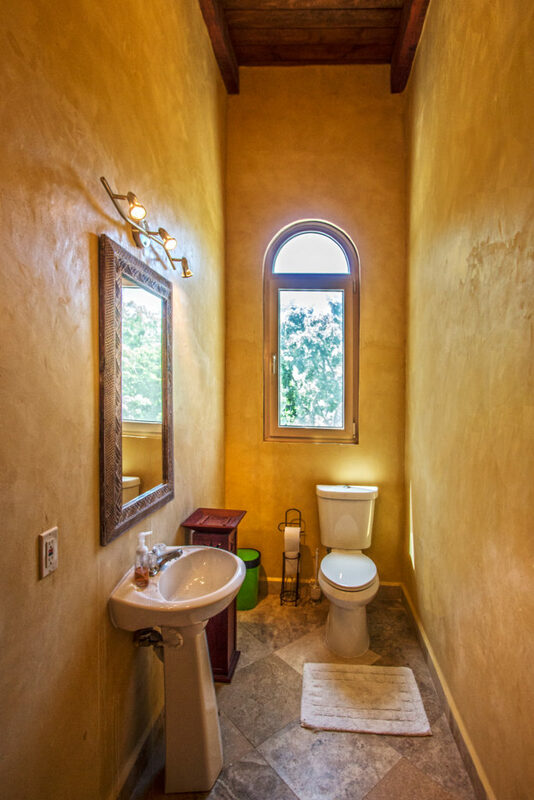 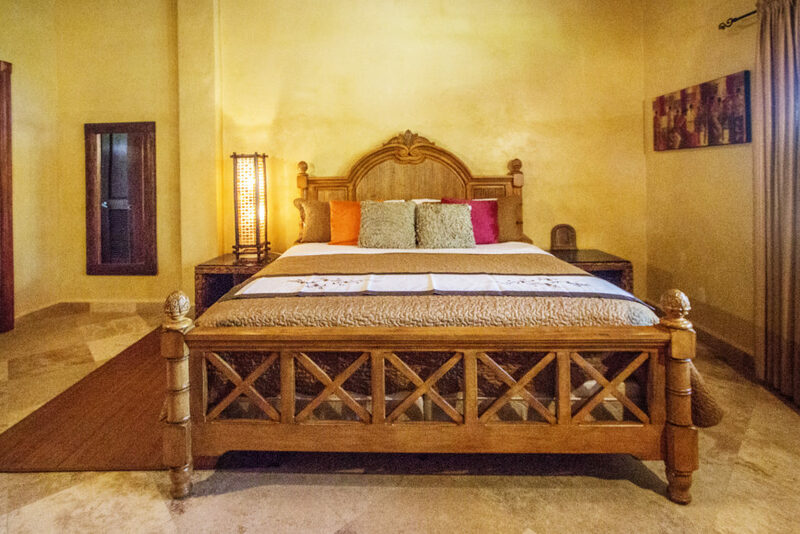 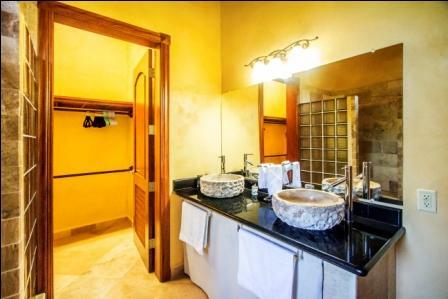 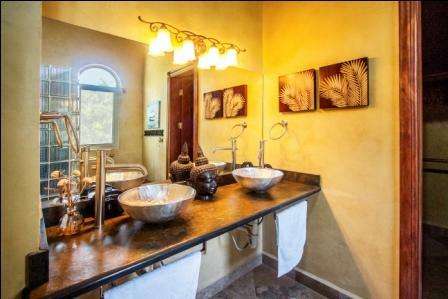 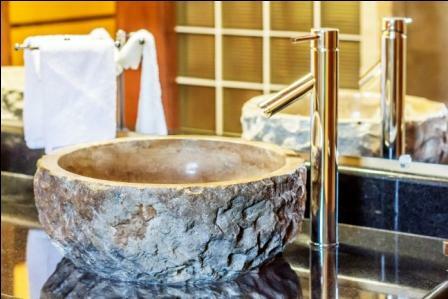 Each bedroom has its own unique style to suit a variety of guests and each has its own full bathroom with marble counters and gorgeous vessel sinks. 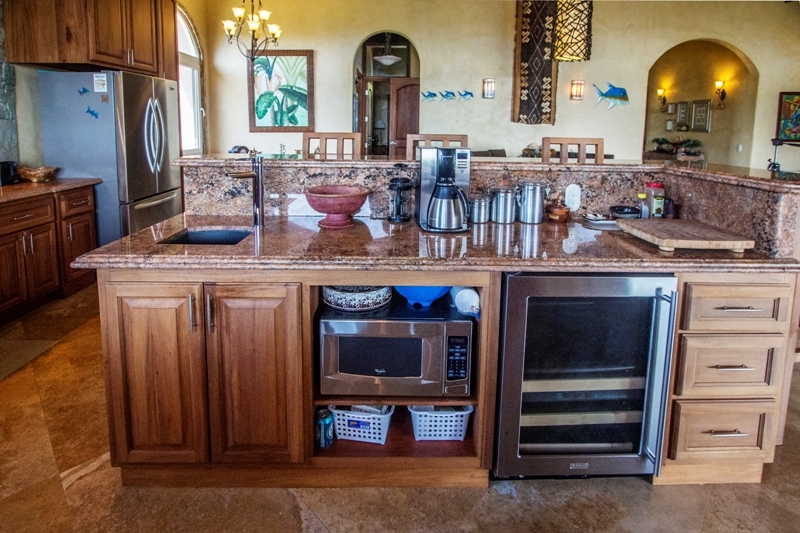 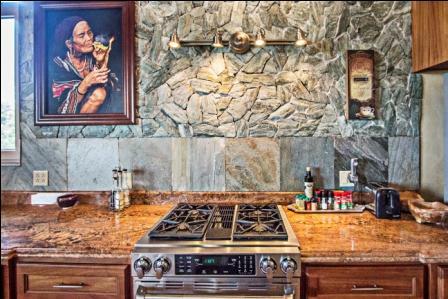 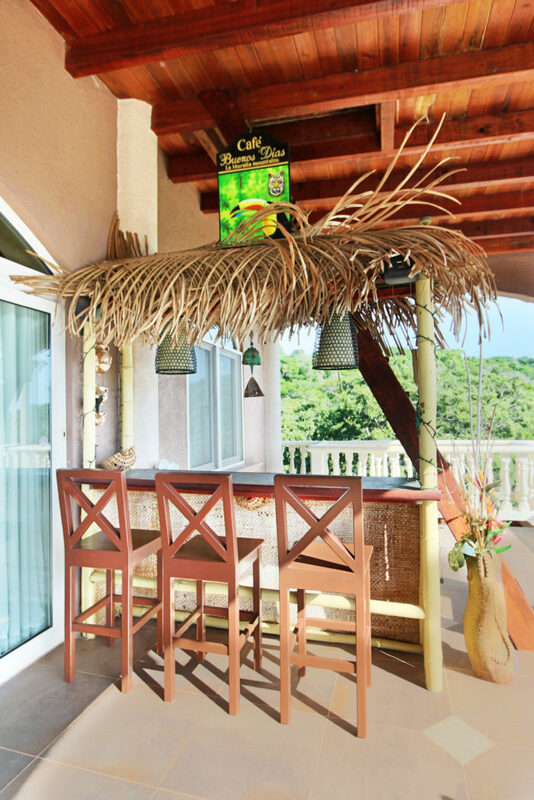 The kitchen is equipped with stainless steel appliances and bamboo cabinets and the cozy living room contains two glass doors leading to a breezy 30×20 feet deck overlooking the lush greenery. 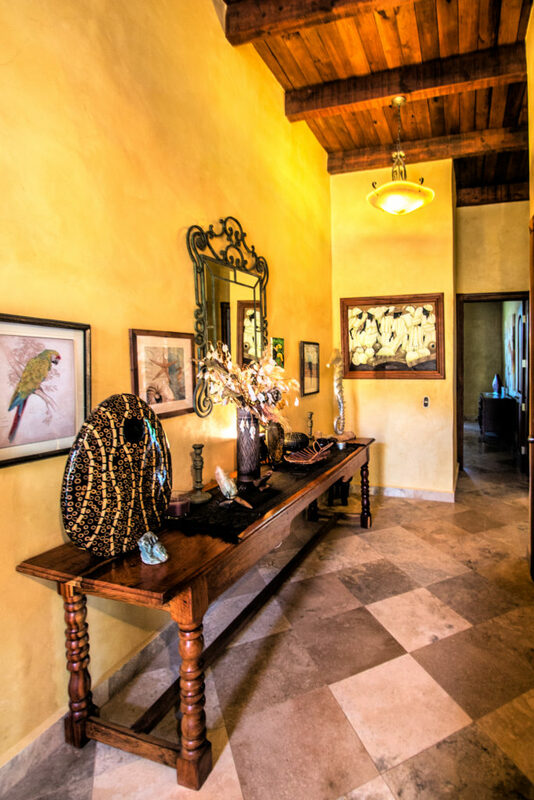 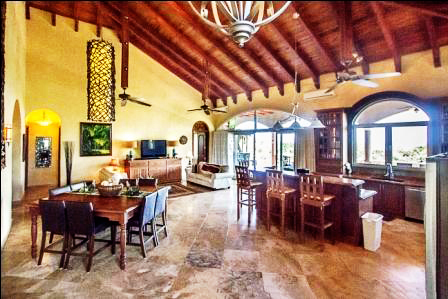 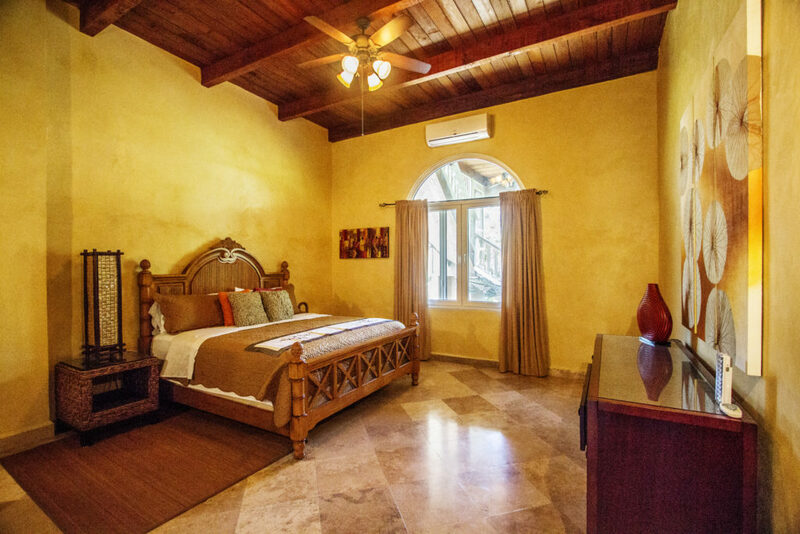 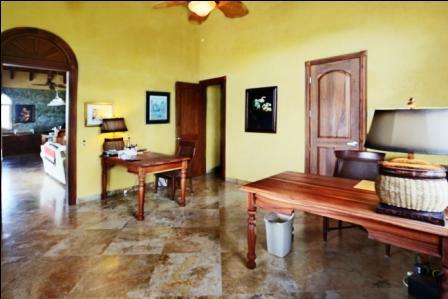 When you enter the main floor, you will be mesmerized by the beauty: a spacious open floor plan with 27 feet cathedral ceilings, gourmet kitchen with granite countertops and high arched doorways and windows viewing the Caribbean Sea. 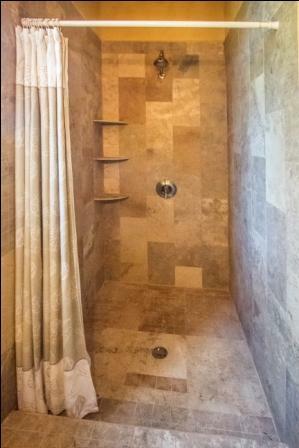 This level also contains the master bedroom with walk-in closet, master bathroom with a stone tub, guest bedroom with bathroom and loft, office(or additional bedroom) and pantry/laundry area. 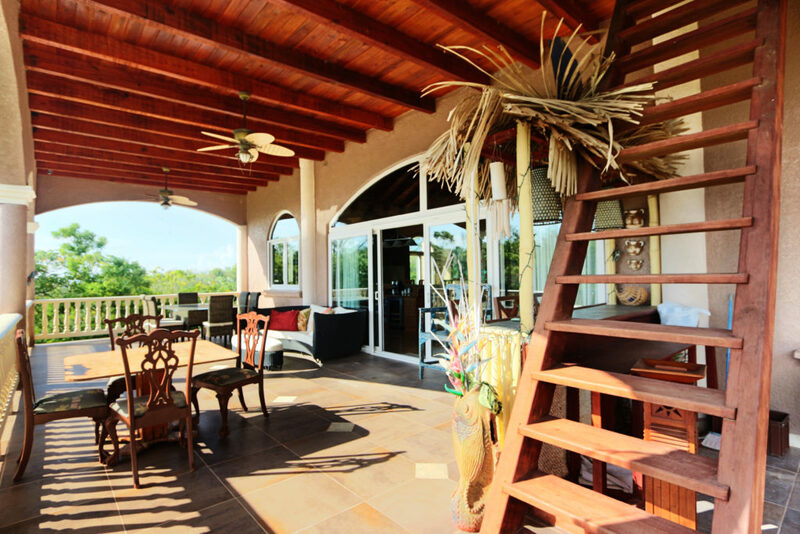 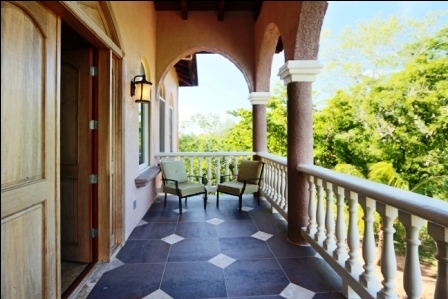 Enjoy the stunning sunsets from the deck on this level or catch shooting stars from the rooftop deck. 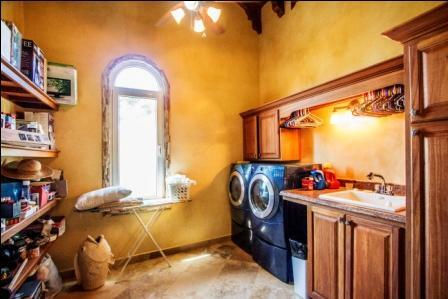 In addition, there is a one bedroom apartment with full bath and kitchen, 4 car garage 70,000 gallon cistern and 5 storage areas. 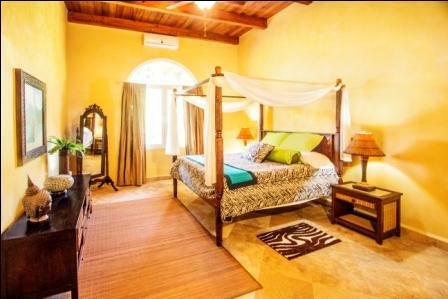 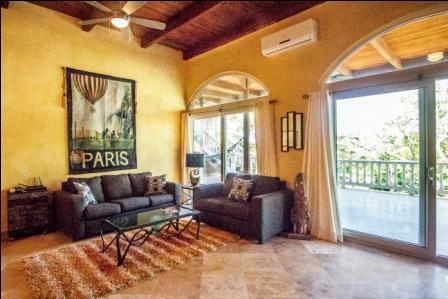 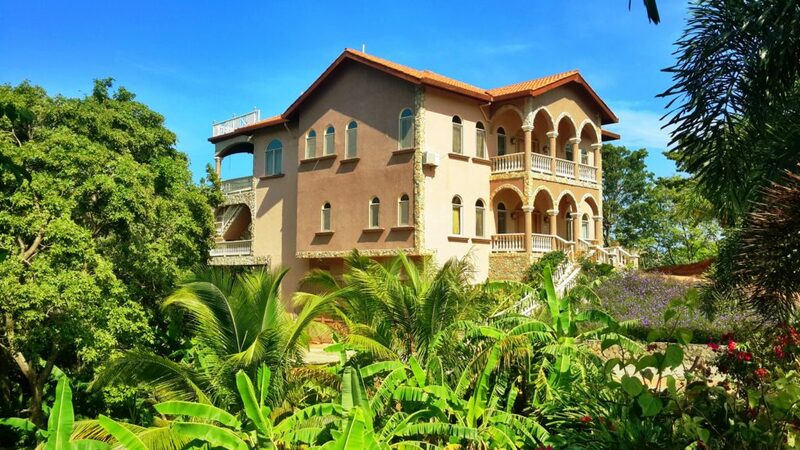 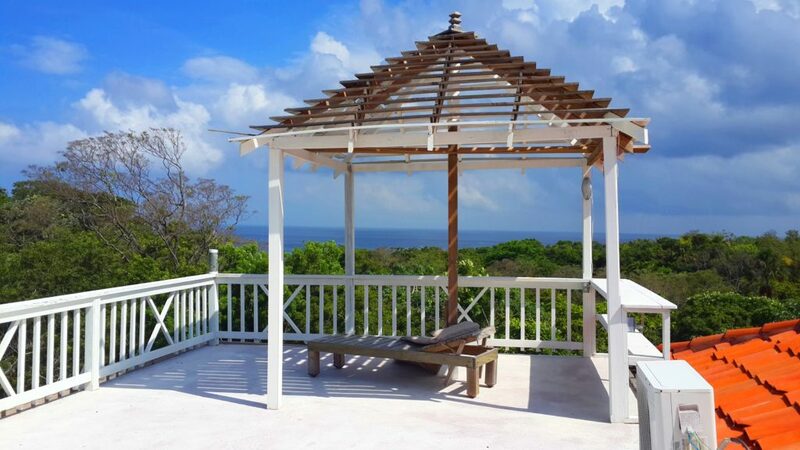 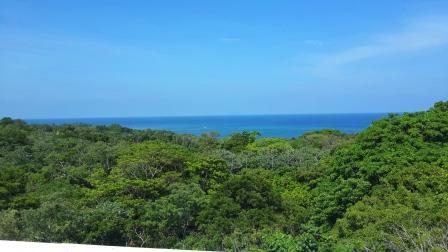 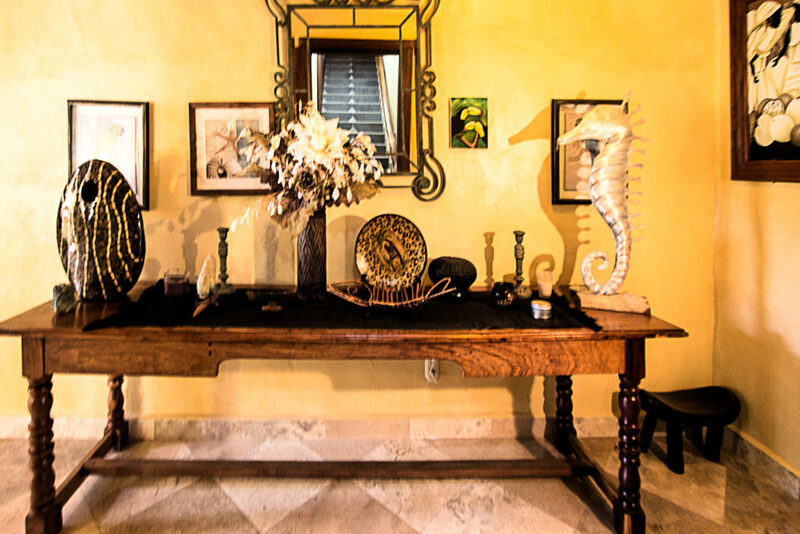 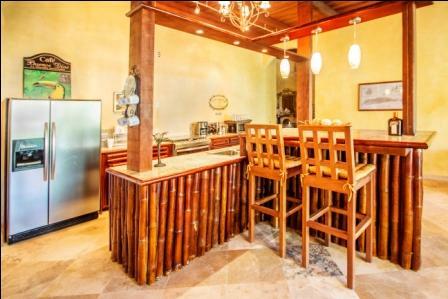 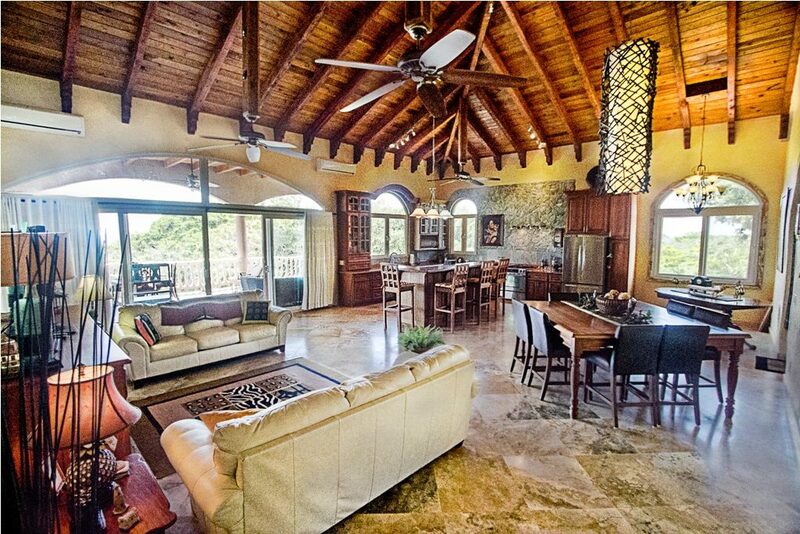 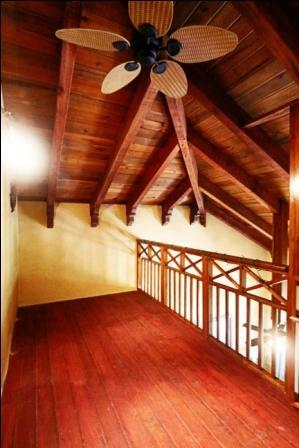 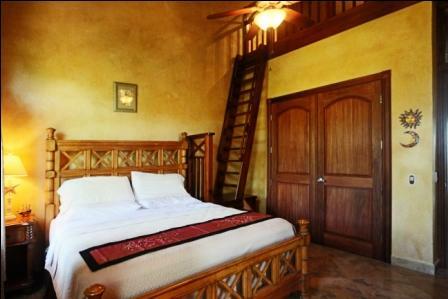 Several banana, papaya and plantain trees accompany this home situated between West End and West Bay. 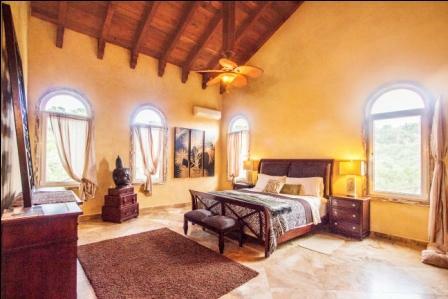 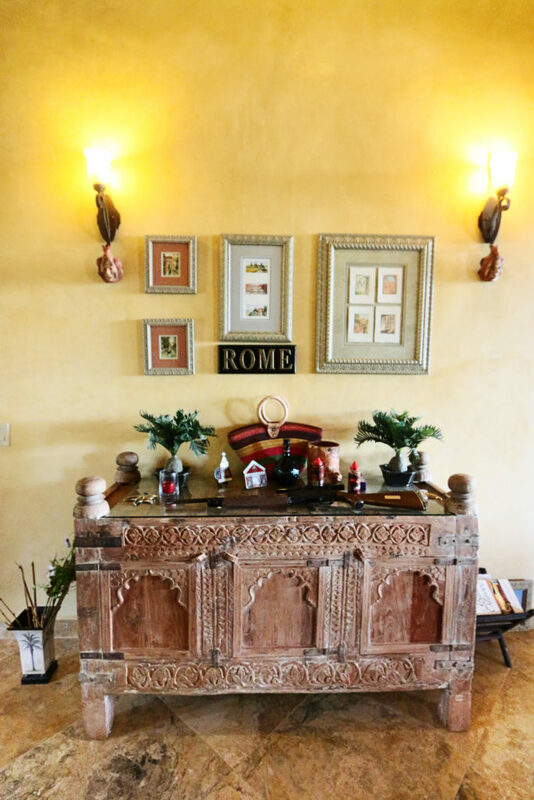 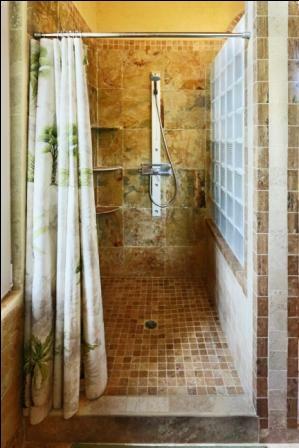 With a total of 7 bedrooms and 6 full baths and 2 half baths make this property ideal for a private estate or a turnkey luxury bed and breakfast.